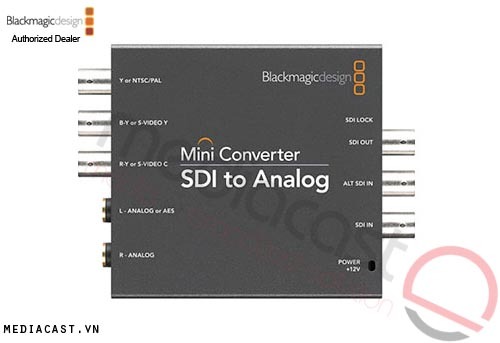 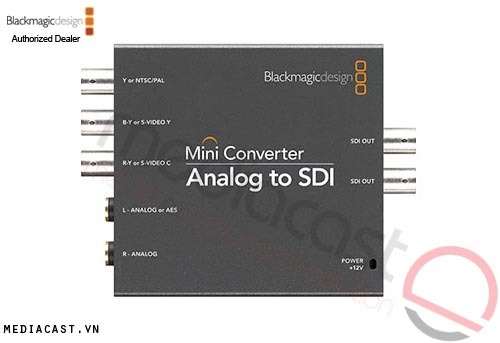 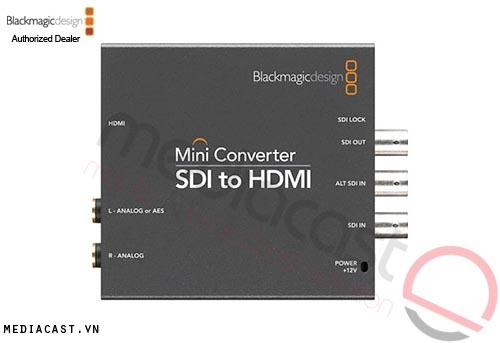 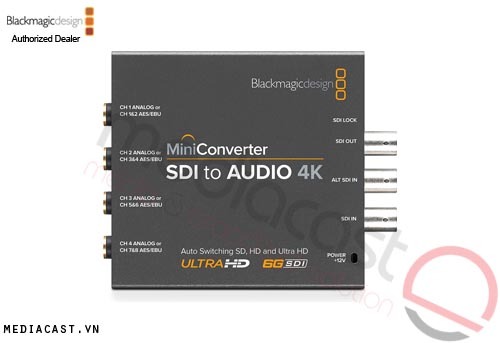 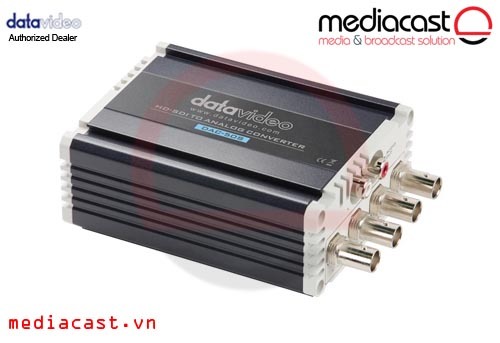 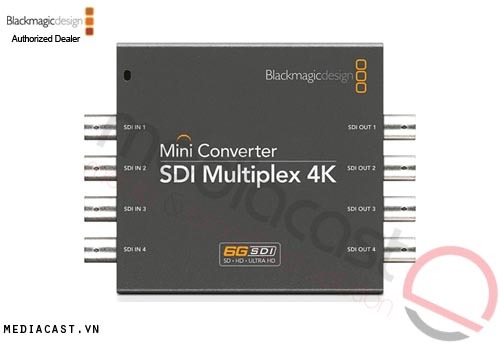 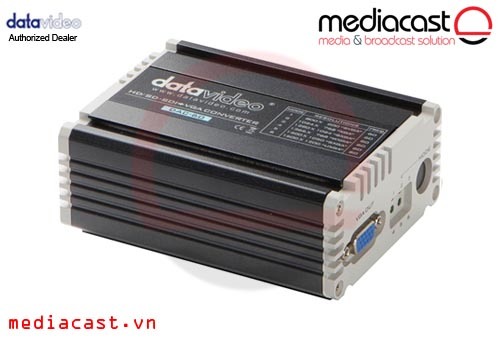 The DAC-50S from Datavideo is an HD/SD-SDI to Analog converter with the ability to scale both up and down. 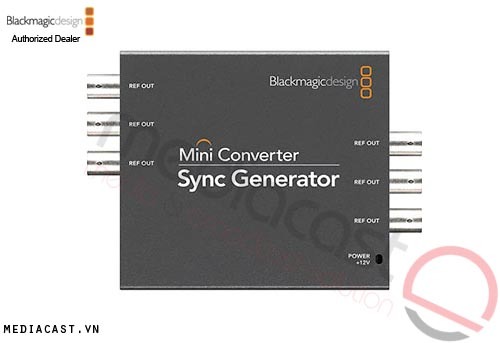 The converter has low power consumption and low heat dissipation. 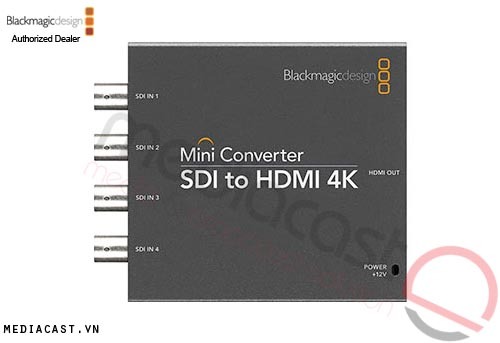 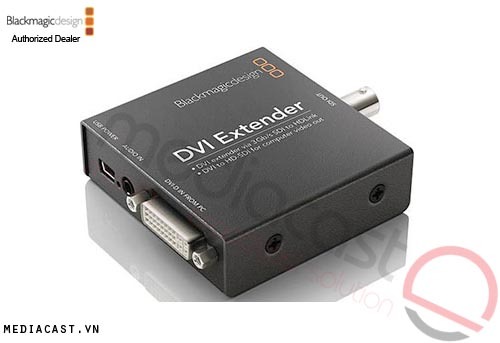 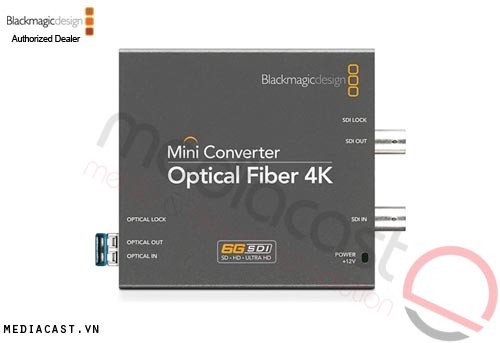 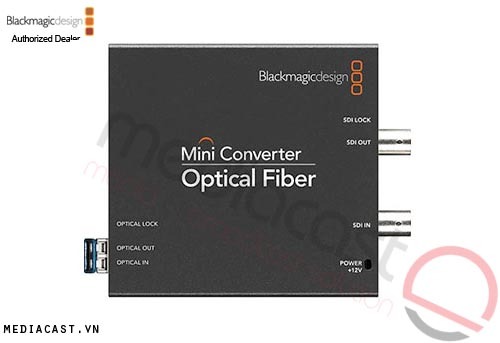 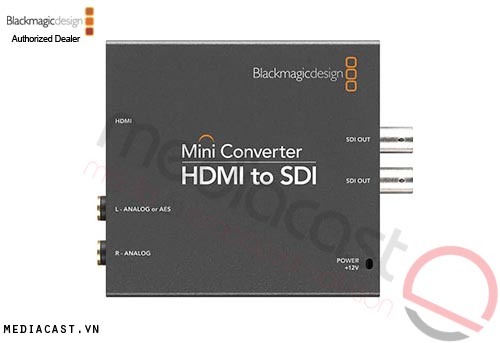 It supports a wide range of 3G video formats, including 1080p 50/59.94/60Hz (DAC-8P/9P/60/70), and supports YUV and RGB color space (DAC-8P/9P/60/70). 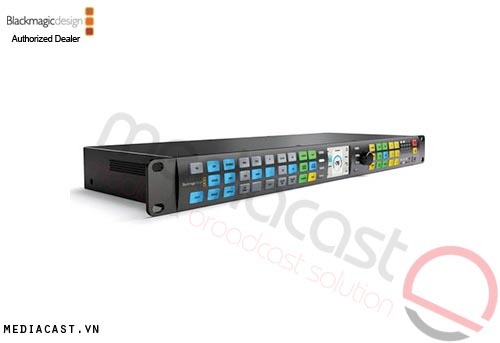 The DAC-50 is housed in a rugged metal frame, and can be rack-mounted using the optional RMK-2 2RU rack mount kit. 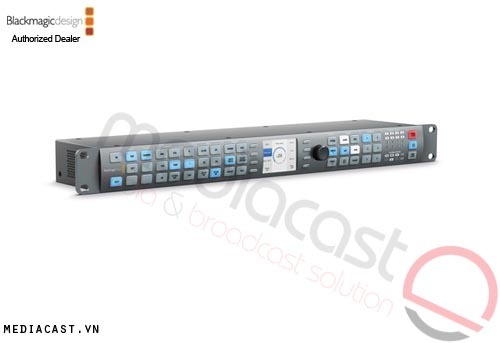 This unit provides an SDI cable drive and features reclocking and video equalization. Box Dimensions (LxWxH) 8.3 x 6.0 x 3.1"